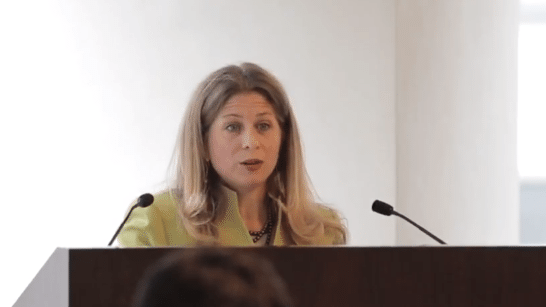 The Human Services Council of New York (HSC) created the Value-Based Care Commission in 2017 to support New York State’s shift to a value-based payment (VBP) model for health and human services in the area of Medicaid. We convened the Commission on Value-based Care to examine and inform the State’s health care reform efforts with a human services lens. Chaired by Lilliam Barrios-Paoli, former New York City Deputy Mayor for Health and Human Services, the Commission reflected a broad range of expertise including leaders with experience and expertise in government, health care, philanthropy, academia, and human services who came together to examine the challenges and opportunities to the effective integration of health and human services. HSC is proud to be playing this important leadership role on behalf of the sector. 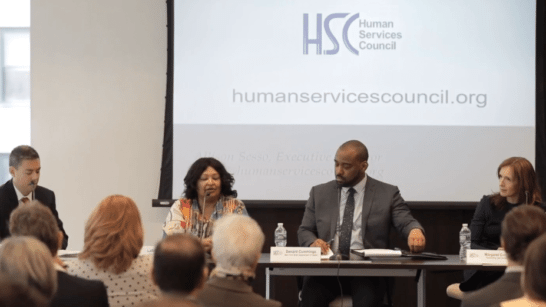 This initiative draws on the success of the HSC-led Commission on Nonprofit Human Services Organization Closures that exposed the growing challenges and risks facing the human services sector. In the course of that work, value-based payment emerged as a subject needing a closer look. HSC is grateful to Commission members for dedicating their time and resources to this effort. The project was supported by a generous grant from The Altman Foundation. You can access the reading materials HSC and the Value-based Care Commission used in the creation of this report. Click here to view the materials. You can also sign up for HSC’s Value-based Care Newsletter here.